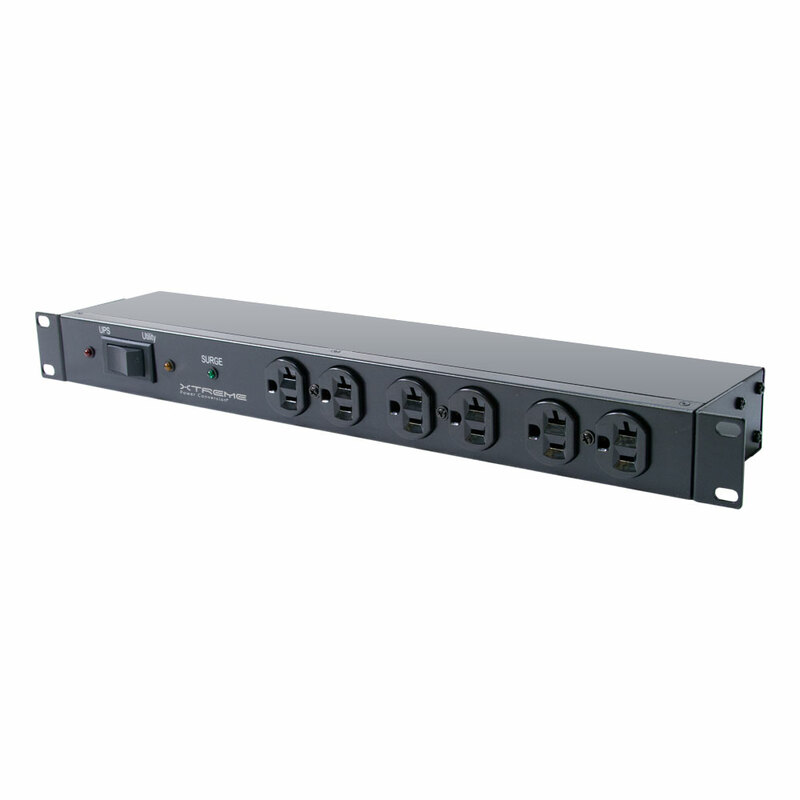 Reliable power protection for servers, VoIP equipment, and business telephone systems. 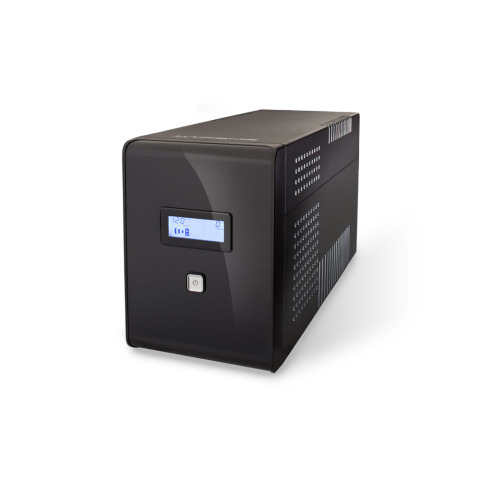 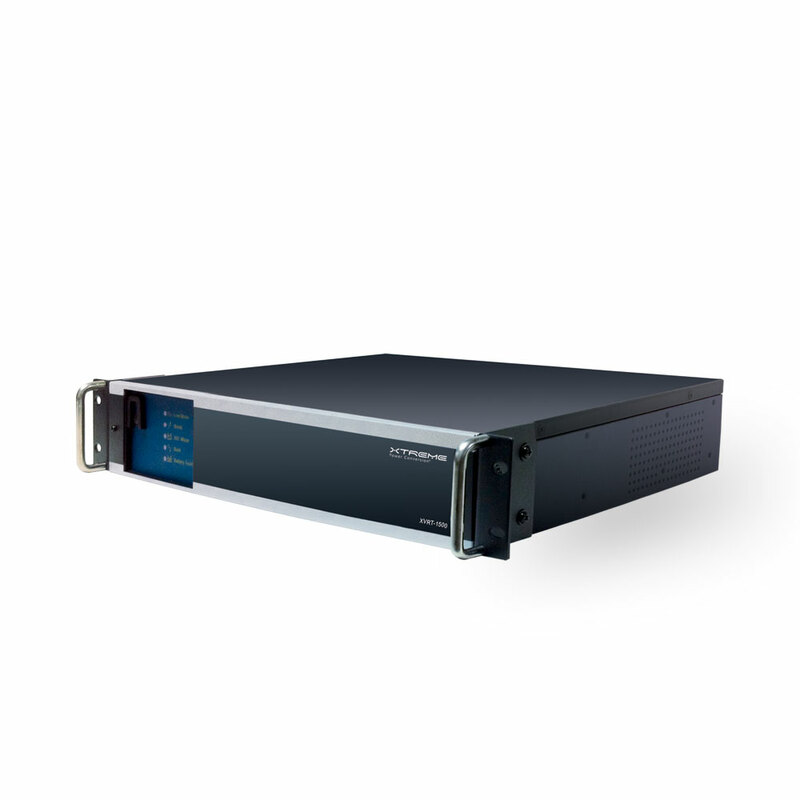 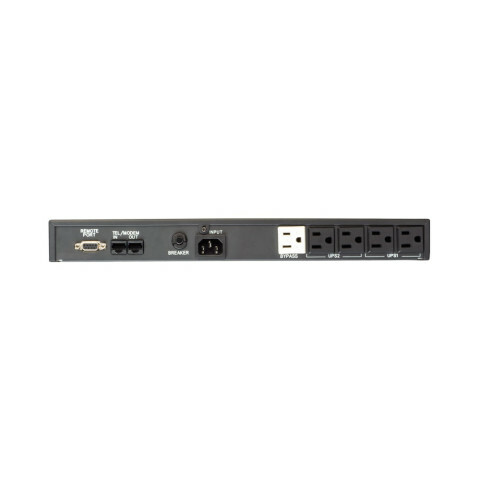 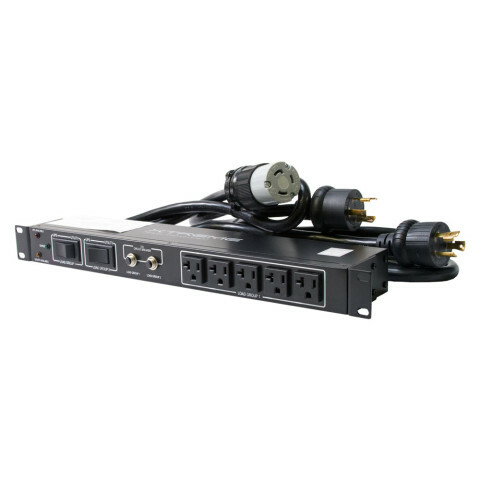 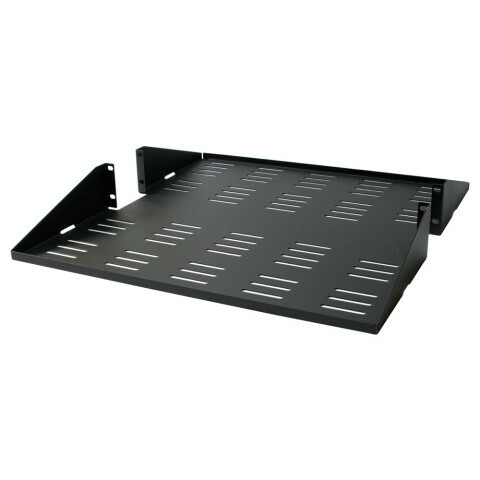 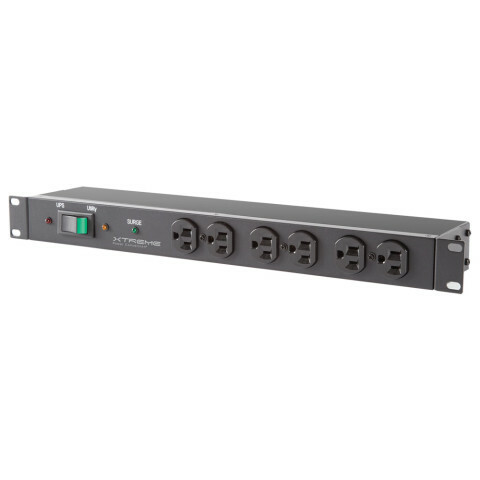 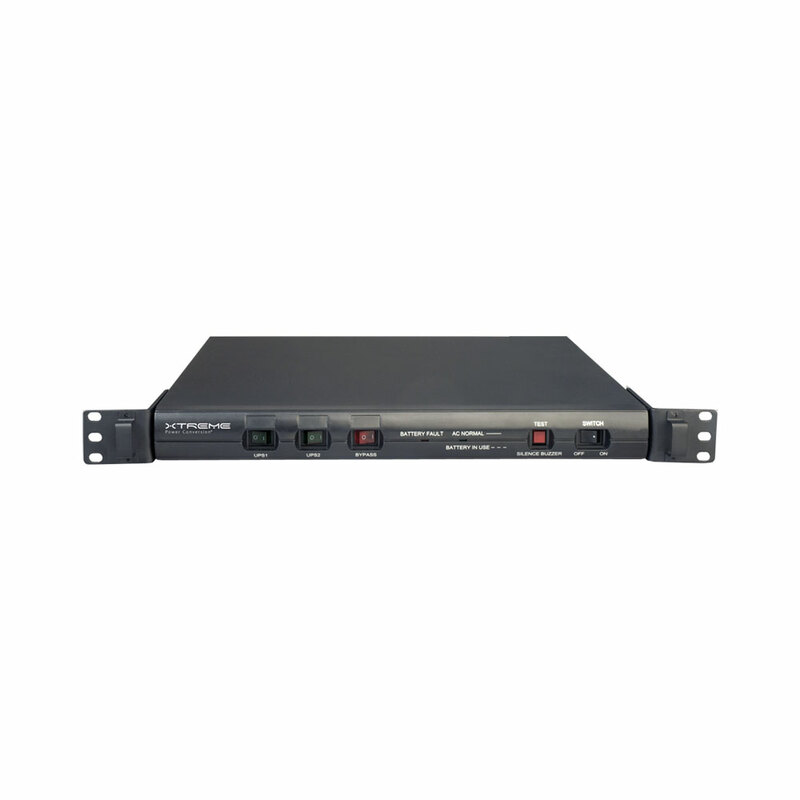 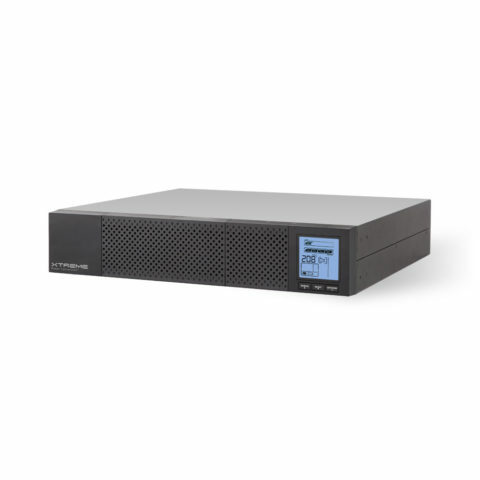 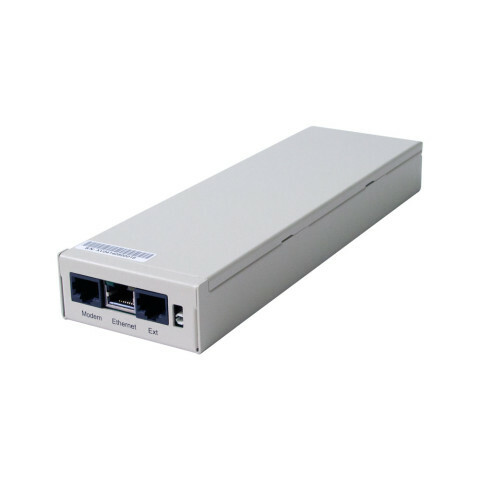 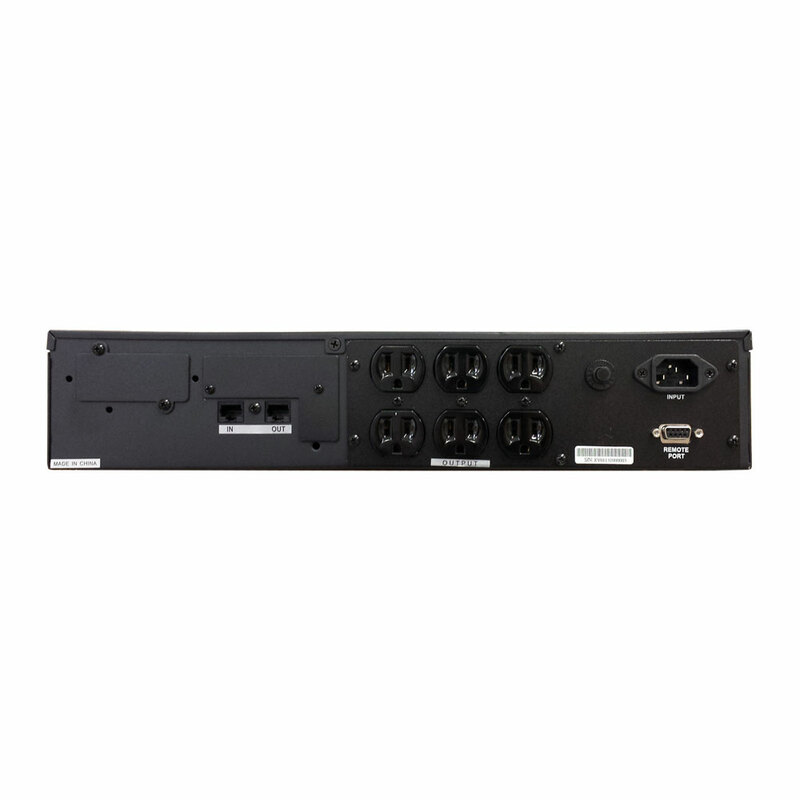 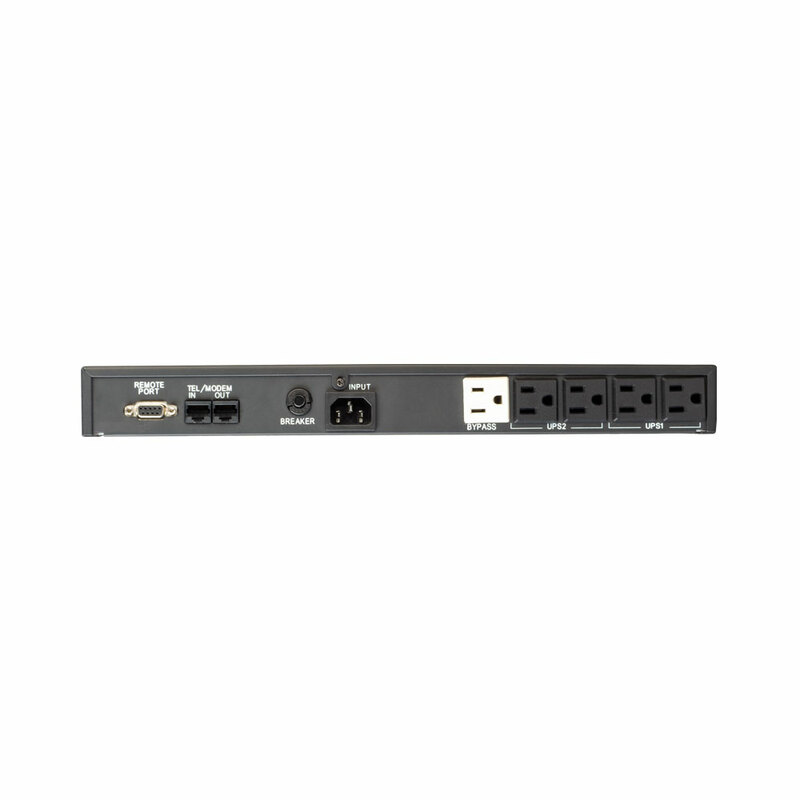 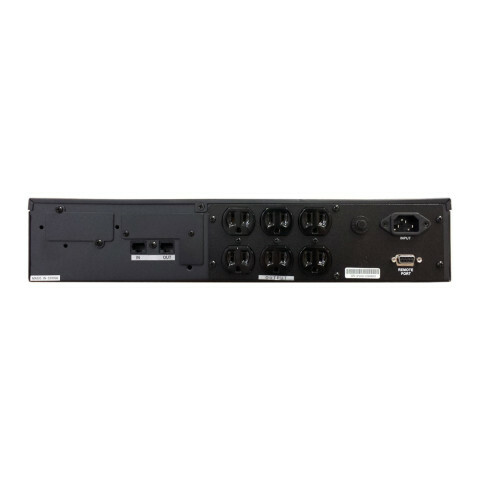 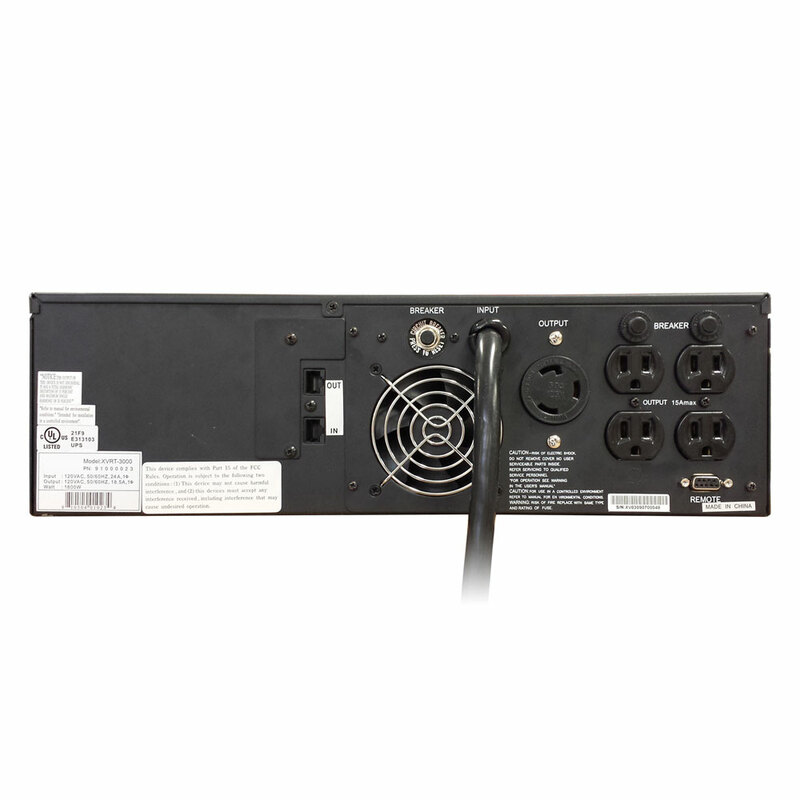 The XVRT is the ideal power protection solution for servers, VoIP equipment, business telephone systems, desktop computers, and other network grade equipment. 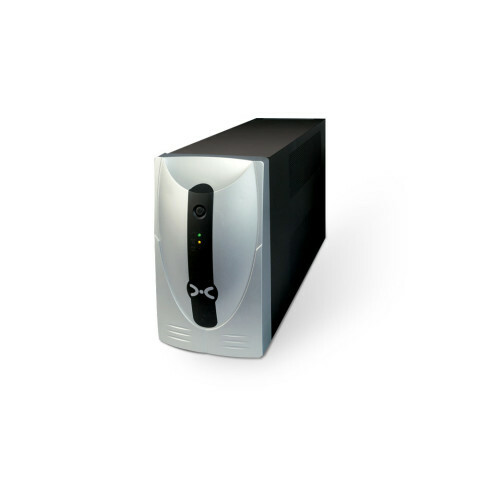 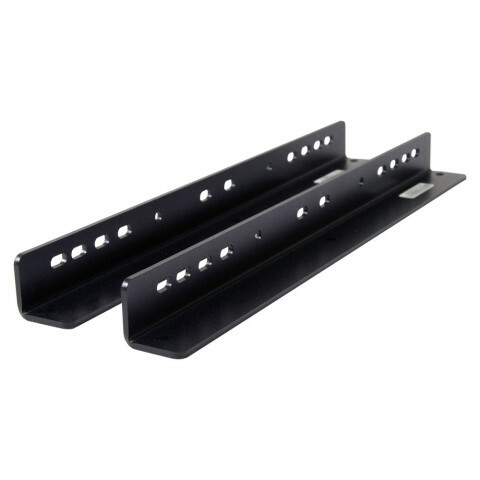 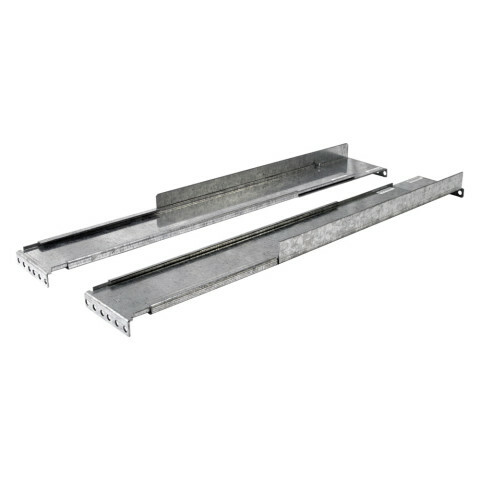 The XVRT provides integral surge and lightning protection.